Preview the films scheduled Turner Classic Movies (TCM) has for March, including films featuring star of the month, Merle Oberon. Oberon was a major Hollywood star during the 1930s and 1940s. 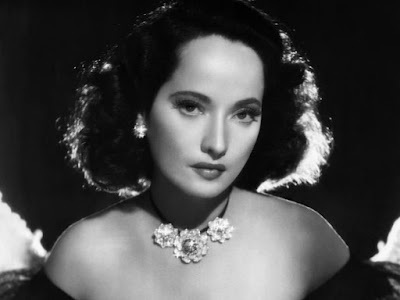 Her most famous film role was as Cathy in the Samuel Goldwyn production of Wuthering Heights (1939), directed by William Wyler and costarring Laurence Olivier and David Niven.